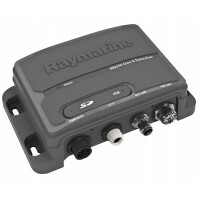 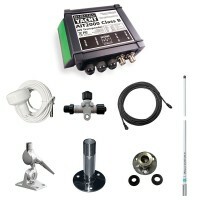 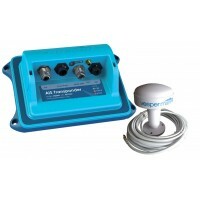 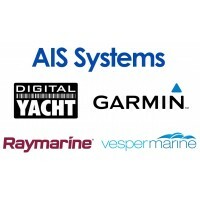 AIS Systems There are 11 products. 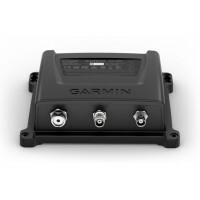 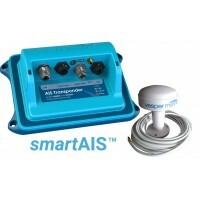 The automatic identification system (AIS) is an automatic tracking system used for collision avoidance on ships. 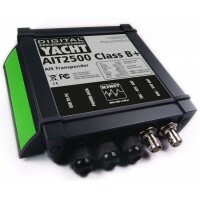 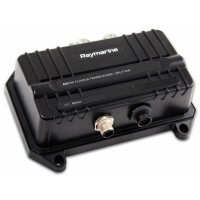 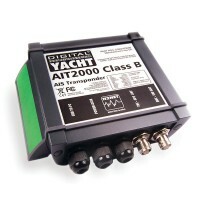 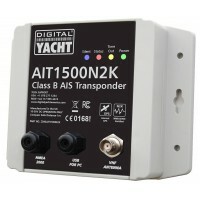 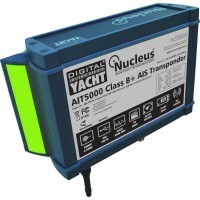 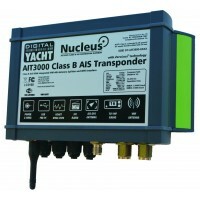 Information provided by AIS equipment, such as unique identification, position, course, and speed is transmitted by a VHF antenna to the surrounding vessels equipped with an AIS equipment.